Visual impairment can have a significant impact on an individual’s quality of life as well as on family members. Low vision can create challenges to prepare meals, shop for groceries, find transportation to medical appointments, or manage the household and finances. When vision loss interferes with or prevents you from carrying out daily activities, consider vision services. Vision services help you adapt to and cope with changing vision. The Council provides vision services in the areas of low vision, vision rehabilitation and assistive technology. At this time, the Council does not provide orientation and mobility services, but we can recommend people who provide these services. All vision services are provided by qualified, certified professionals. Services are client-centered and begin with evaluation where goals are identified. Staff collaborate with clients, families, eye care providers, social service agencies and DVR counselors to determine an action plan. We listen to your goals and plan services to work towards achieving them. We are interested in where you live or work, as that can influence recommendations. We try to make services available even when the cost may be a hardship for the individual. Because of the Council’s location in south-central Wisconsin, our Vision Services programs tend to directly serve people in Dane County, counties surrounding Dane, and counties in Southwest Wisconsin. The Vision Services providers adhere to the Council’s core values of inclusivity, uncompromising respect and integrity in their day-to-day practices. A functional low vision evaluation helps adults understand and maximize existing vision by showing them how to use remaining vision more effectively and efficiently. The low vision evaluation tests vision function, contrast, color and lighting. Optical and non-optical aids may be recommended along with lighting, contrast and positioning to make visual tasks easier to accomplish. Recommendations can be applied to home, work or school environments. Each appointment includes an initial evaluation of up to 1.5 hours and an optional 30-minute follow-up visit may be scheduled. 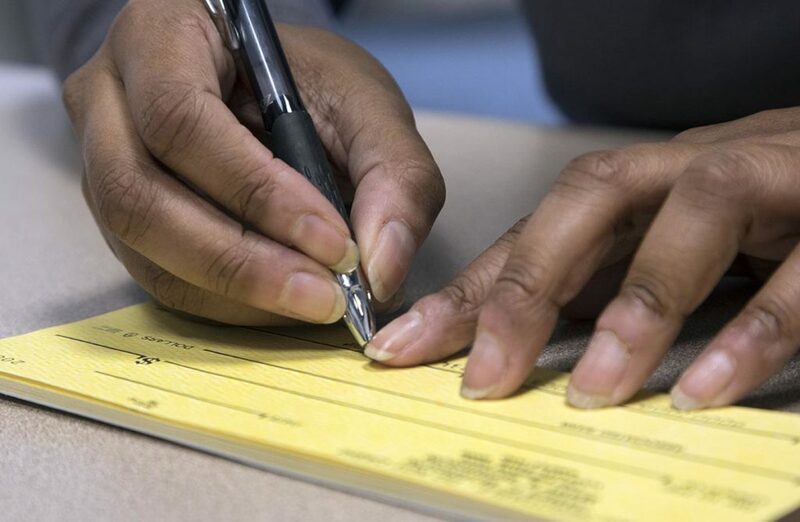 In preparation for your appointment, print the Confidential Information Release Authorization and Referral for Low Vision Services forms and sign each one if possible. After they are signed, send them to your eye doctor in advance of the Low Vision Evaluation. Your eye doctor can provide the requested information and fax it to the low vision therapist at the Council. Any information on your eye condition, provided before the Low Vision Evaluation, helps the low vision therapist to give you the best service. A vision rehabilitation therapist provides home, work or school site visits and asks questions to determine the impact of vision loss on daily activities. Potential solutions are recommended and instructions are provided in using compensatory skills and assistive devices, new approaches to common tasks and creating a safe environment. 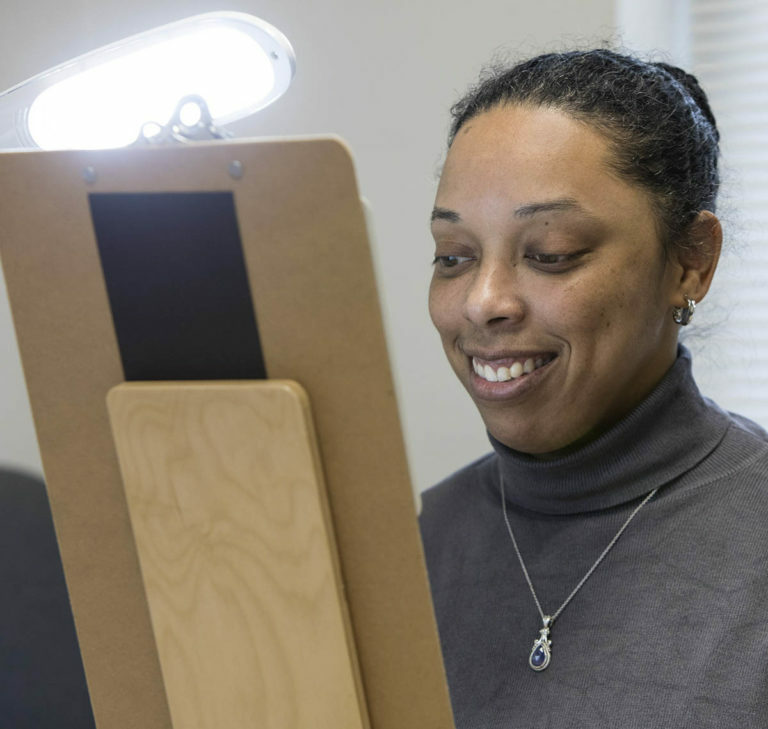 Vision Rehabilitation Services are provided in Dane, Sauk, Richland, Grant, Lafayette, and Iowa counties through a contract the Council has with the Office for the Blind and Visually Impaired (OBVI). 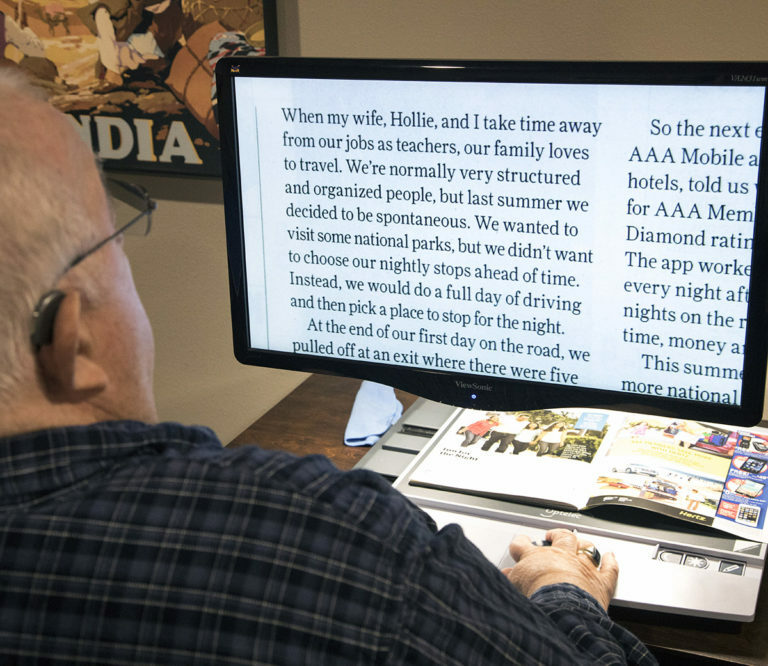 An assistive technology specialist helps people with vision impairments reach goals at work, school or home by maximizing technology use. 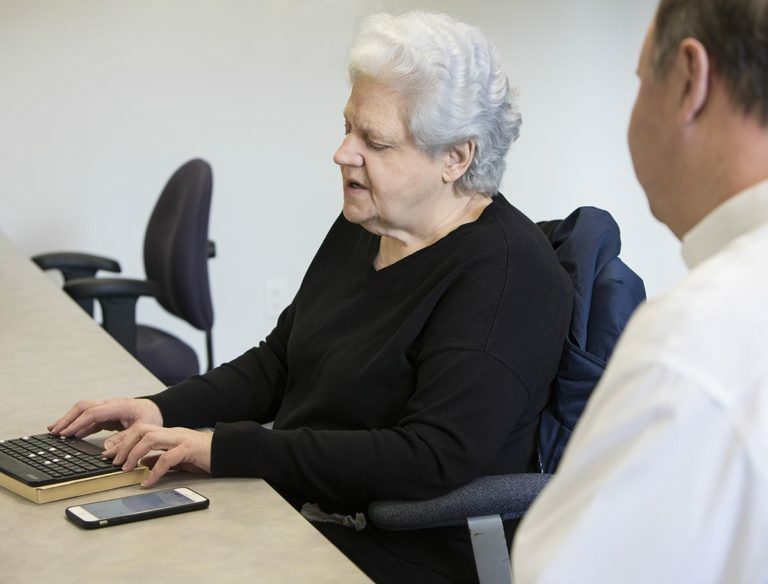 Following an assessment and exploration of technology products, one-on-one training sessions are available by appointment in the Council’s assistive technology classroom. Home or work site visits can be arranged to extend the training to everyday living. Prefer a group class? Find one here. 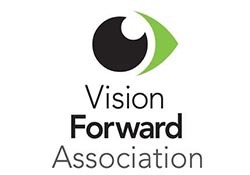 Referrals for Vision Services can be made through self-referral, a family member, a doctor or other medical professional, a social service professional, Division of Vocational Rehabilitation (DVR) Counselor or an employer. If you are a healthcare professional, social service worker or employer, send a fax or fill out the form below. 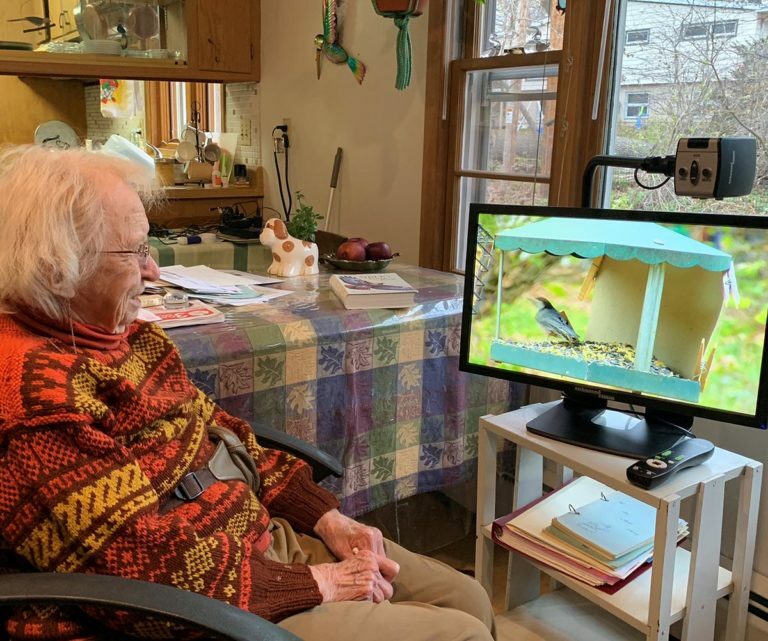 Medicare, Medicaid and private health insurance do not pay for vision services offered through the Council, including low vision evaluations, in-home vision rehabilitation services, assistive technology services, adaptive technology or devices. The Division of Vocational Rehabilitation (DVR) can assist clients by authorizing services and devices for technology related to employment. Through contracts with the Office for the Blind and Visually Impaired (OBVI) and the Veterans Administration (VA), services may be offered. There are fees associated with vision services. Fees are the responsibility of the individual receiving the services, unless the service has been requested or authorized through agencies listed above. If the fees present a financial hardship, a reduced cost can be negotiated to provide the necessary services. Payment options can be discussed when scheduling an appointment with a vision services professional. Any Wisconsin resident who is blind or visually impaired is eligible for one free white cane every 24 months or more frequently for students. Generous donations to the White Cane Fund cover the cost of these canes. Learn, live, laugh and cry alongside others who have low vision. Provides rehabilitation services to help individuals who are blind or visually impaired to achieve their own goals of independent living. Provides information about resources and support on all aspects of life related to aging or living with a disability. Provides health care, supported employment, and gives professional and adaptive technology training to people who are blind and visually impaired. 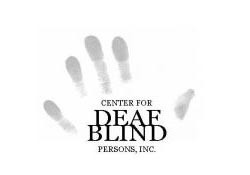 Provides a residential training center for those who are deaf/blind to receive adaptive technology and mobility training, and life. 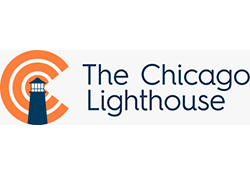 Offers a continuum of services to people with visual impairments, helping them achieve important developmental milestones as well as personal, professional, and educational goals. Improves the lives of children, adults and families through early detection of eye conditions to prevent blindness and preserve sight. Helping communities for over 100 years by providing used eyeglasses. A multi-disciplinary community of scholars working to gain critical knowledge about the science and art of vision and apply it to the prevention of blindness. A list, organized by state, of guide dog schools in the United States.